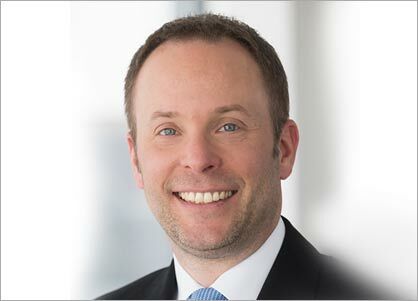 When the German ESA astronaut Dr Alexander Gerst sets off on 6 June 2018 for his “Horizons” mission at the International Space Station ISS, numerous experiments will be waiting for him. The Spacetex2 project includes clothing physiology experiments which will, for the first time, investigate the interaction of the body, clothing and climate under zero gravity conditions with regard to wear comfort. The findings of Spacetex2 help to optimise clothing for astronauts (known as IVA “intra-vehicular activity” clothing, i.e., clothing worn within the ISS), also with regard to long-term missions, for example, for the planned manned flight to Mars in the 2030s. As per the mission goal “Knowledge for Tomorrow”, the project also provides important insights for the development of new functional textiles which can also be used on Earth under extreme climatic and physiological conditions. From the perspective of global warming and climate change, this aspect is becoming ever more important. For Alexander Gerst, sweaty experiments in the name of science are nothing new. During the “Blue Dot” mission back in 2014, his deployment to space provided valuable findings for the preceding Spacetex project which were included in the further development of the functional shirts now specifically manufactured for the ISS. “Now it is the moment of truth - the examination of three shirts in space, each with a different cooling performance. We are all very excited about the results,” enthuses Jan Beringer. The project partners Hohenstein, Charité University Medical Department in Berlin, German Aerospace Centre (DLR) and the European Space Agency will not have to wait long for new findings: the experiments that are part of Spacetex2 are scheduled for June 2018. For Alexander Gerst this means that, in addition to his regular necessary training sessions on the ISS, he must also complete six special training sessions with the different functional shirts on the ergometer or the treadmill. 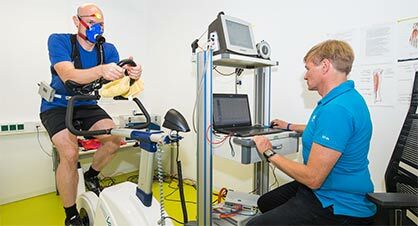 Special sensors used in the “MetabolicSpace” experiment carried out in parallel by the Institute of Aerospace Engineering at the TU Dresden, which act as an analysis system for physical and metabolic functions, provide data on respiratory flow, heart frequency and oxygen saturation. In this way, the effect of different functional shirts on the body temperature, wear comfort and performance can be examined individually. The results will be available to the scientists shortly afterwards via data downlink to the Earth and can be included in subsequent research.